Whether you’re a buyer looking for their first home, a seller needing to downsize or upgrade, or an investor trying to grow their portfolio, I can help your transaction come to a smooth and easy close. I’ve built a solid foundation through networking with lender’s, contractors, investors, and other agents to provide support where needed and make it more relaxed through what some say is one of the biggest decisions of one’s life. Mainly focused on wholesaling in the past, I learned ways to sort through various avenues to obtain great deals for investors. 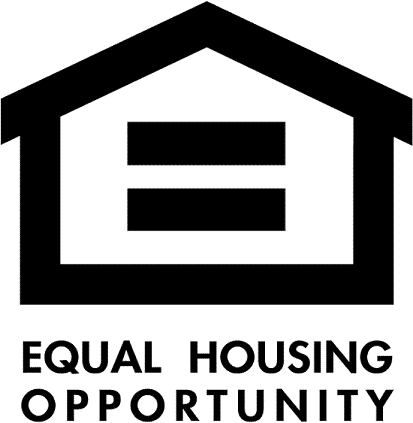 Also, I can assess the amount of rehabilitation a project would cost and provide accurate statistics for home values. Real Estate and all of its aspects have had my interest for years. 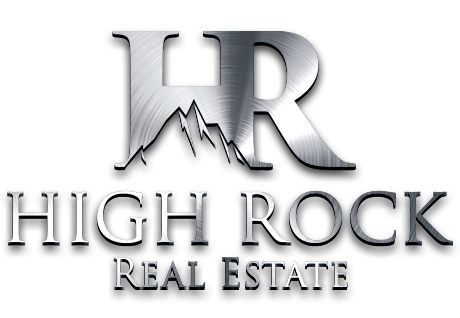 At High Rock Real Estate I am in an ever-changing and exciting industry with the flexibility to work with many types of people. I do what I love each and every day. I get to build relationships and help other people through their real estate matters. The most successful agent is one that is in the industry for the relationships, not the bottom-dollar. I aim to seek out, first and foremost, customer satisfaction from any and all of my clients by providing them with service that goes unmatched.